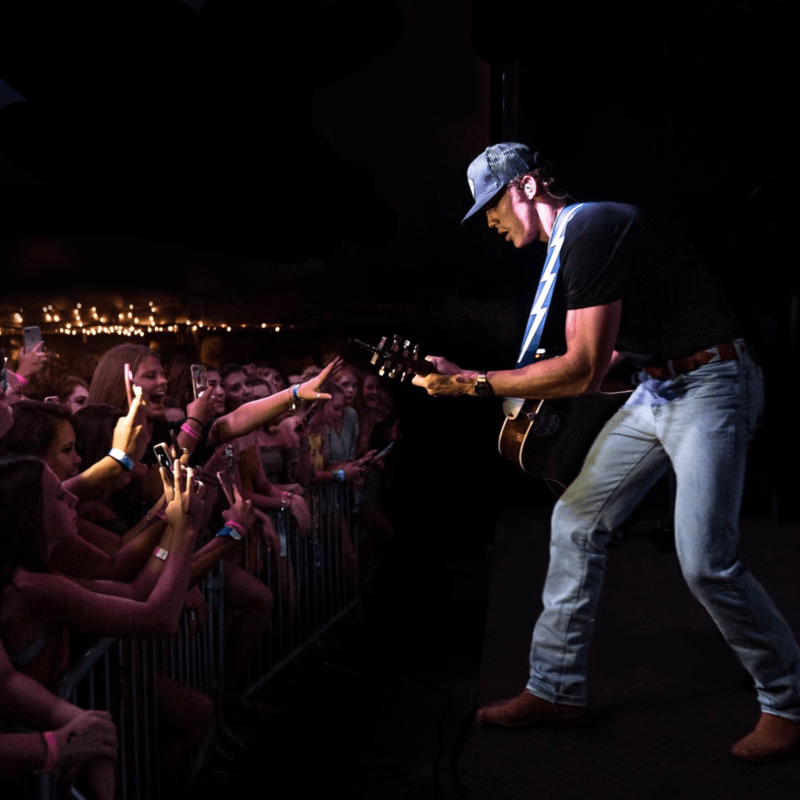 Singer-songwriter Parker McCollum will take the stage at Proud Larry’s at 9 p.m. on Wednesday. The singer, based in Austin, Texas, is stopping in Oxford on tour with his newest album. The album “Probably Wrong” was produced in 2017, and McCollum said that he had to be alone to finish the 10 tracks for the album. McCollum added that writing that particular song — which he penned in a Whataburger parking lot after a breakdown — was emotionally exhausting. Named on the “New Country Artists You Need To Know” list by Rolling Stone in January 2018, McCollum said that his writing process is often unpredictable, and once he finds his inspiration, it becomes hard to think of anything else. McCollum added that writing is almost therapeutic for him. In February, McCollum told The Battalion that he is constantly evolving, or at least is trying to. To McCollum, growth is something that is inevitable. He also said that he tries to make his performances in every city special for each audience by bringing the same energy to every show, no matter the size or venue. Doors will open for the show at 8 p.m., and the show will begin at at 9 p.m.